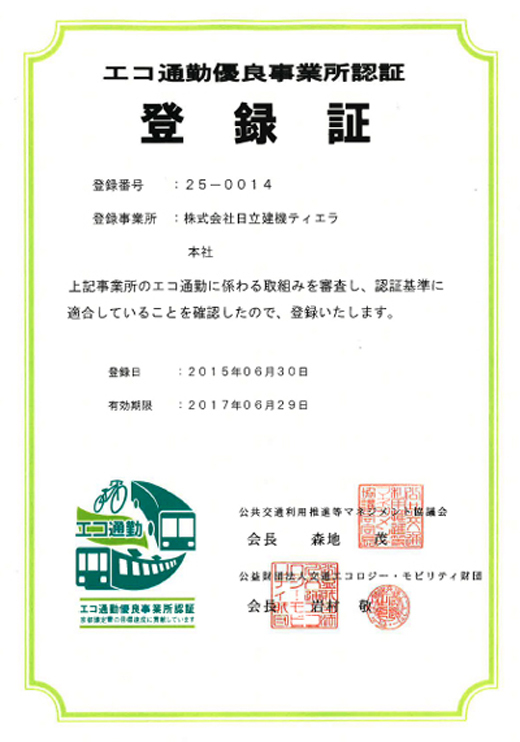 On June 30, 2015, Hitachi Construction Machinery Tierra was registered and certified as an Excellent Eco-Commuting Business Site. The company registered for certification in accordance with the Excellent Eco-Commuting Business Site certification program is being promoted by the Ministry of Land, Infrastructure, Transport, and Tourism (MLIT). Hitachi Construction Machinery Tierra began the overall planning and proposal of its eco-practices in FY2011. 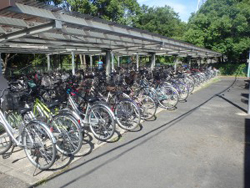 In FY2012 and FY2013, the company began monitoring the volume of CO2 emissions in conjunction with employee commuting. 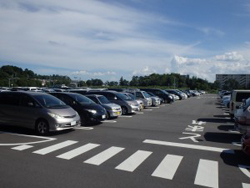 In FY2014, in tandem with the expansion and renewal of its parking lot, the company began encouraging all Tierra employees, the employees of the Shiga Logistics Group (Hitachi Kenki Logistics Technology Co., Ltd.) which is located on site, and its suppliers to take up eco-practices. This included switching to eco-cars, and for those living in close proximity to their job, walking or biking to work. 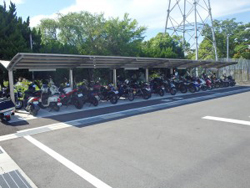 In addition, a parking lot that can hold up to 70 motorcycles and scooters was constructed and maintenance of the bicycle parking lot was also carried out. The company expects these efforts are likely to reduce the annual 1,000 tons of CO2 emissions released during employee commuting thus far by 6%. The company was recognized for these practices and the benefits from its efforts to reduce emissions. As such, Hitachi Construction Machinery Tierra, the Shiga Logistics Group (Hitachi Kenki Logistics Technology), and four suppliers were registered and certified under the MLIT program. Hitachi Construction Machinery Tierra was the first company in Koka City to become certified. Please send us your opinions and impressions concerning this article.